How Do Profile Access Credits Work? We take you step-by-step on how to use your Profile Access Credits to view potential employees on our platform. How Do Job Invitation Credits Work? We take you step-by-step on how to use your Job Invitation Credits to invite members on our platform directly to your job! 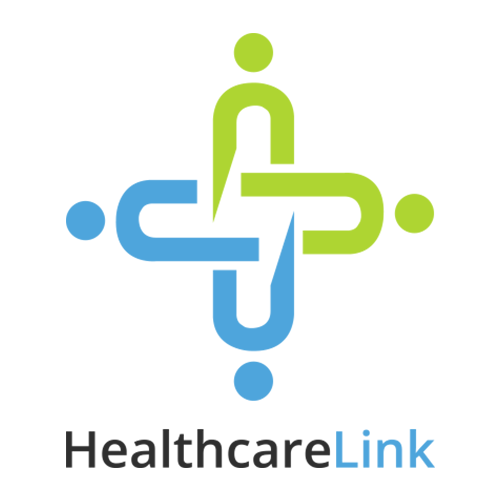 Why HealthcareLink is better than other platforms for hiring? There are many features that we offer quite unique to other platforms. We have highlighted a few key features for you. What is a practice/company profile? How to publish (make it live) a drafted job ad? How can I get more applicants and eligible candidates for my job vacancy? How quickly are job ads approved? How to set Peer-Referrals feature to job post? "We want to hire a GP but we're not a medical centre. Does it matter?" How to repost a job? What do you get with a promoted post? How do I upgrade my basic or standard post to a premium post? How peer referrals work for employers? How job each "job post settings" work? Free interactive webinar Do you struggle with hiring the ideal practitioner for your medical practice? Then this is the webinar for you.